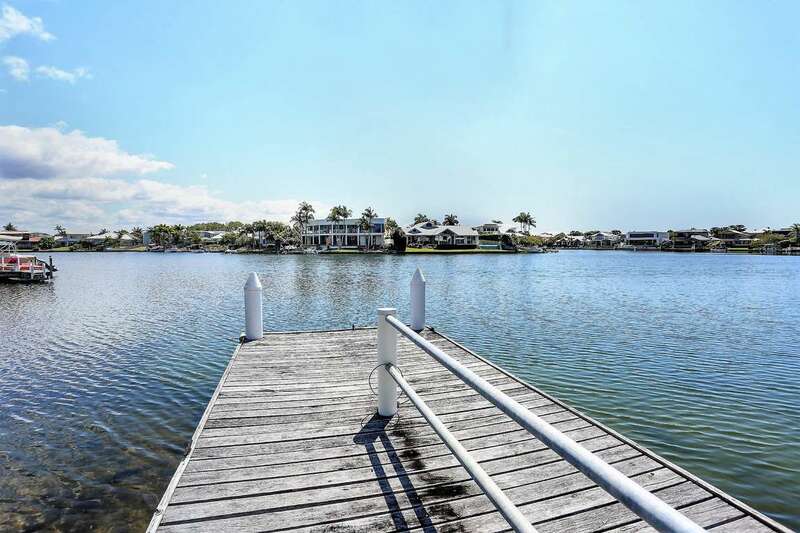 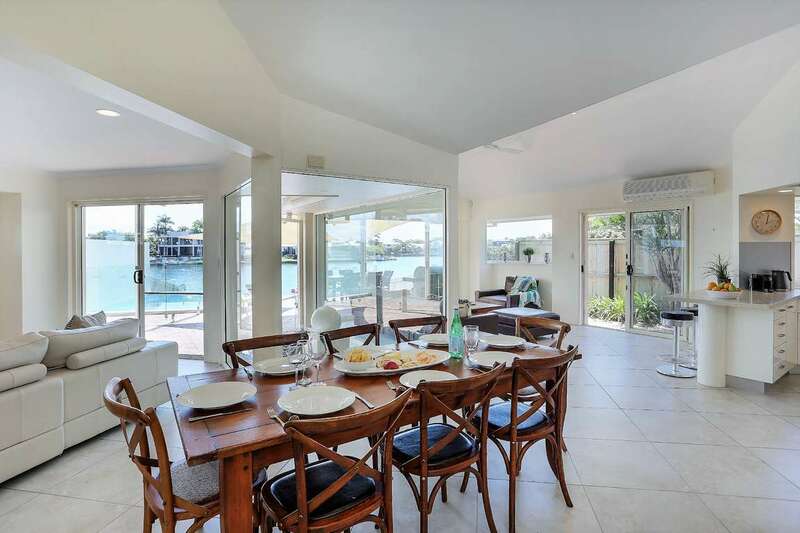 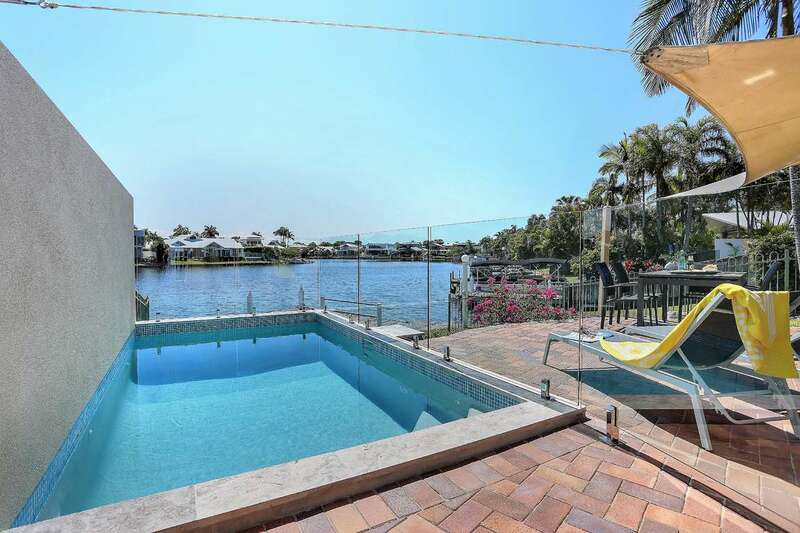 If you are looking for a beautifully presented family home on the water, then this is the house for you. 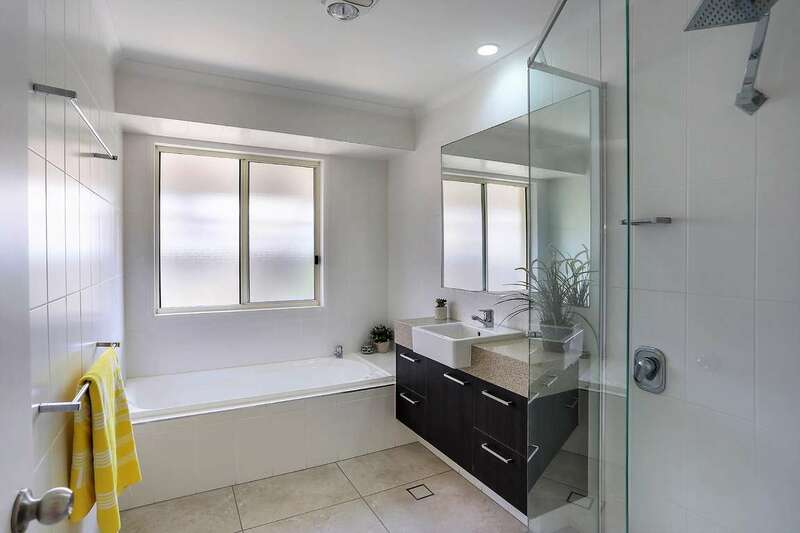 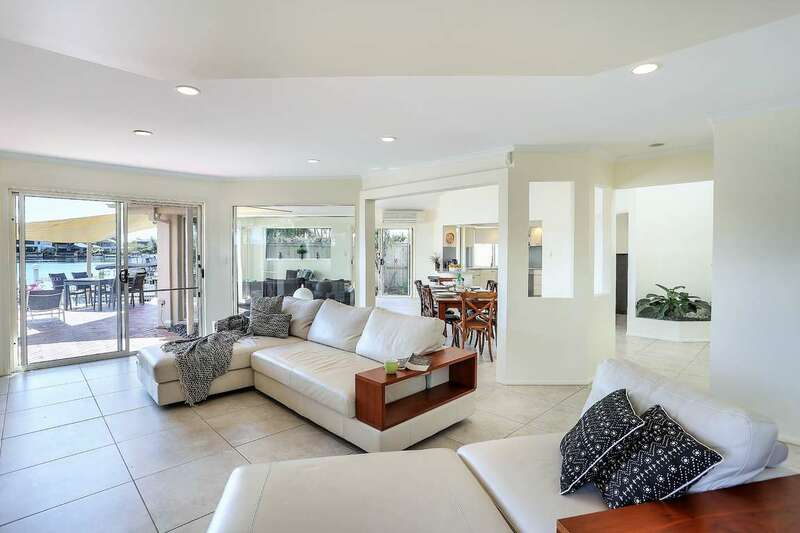 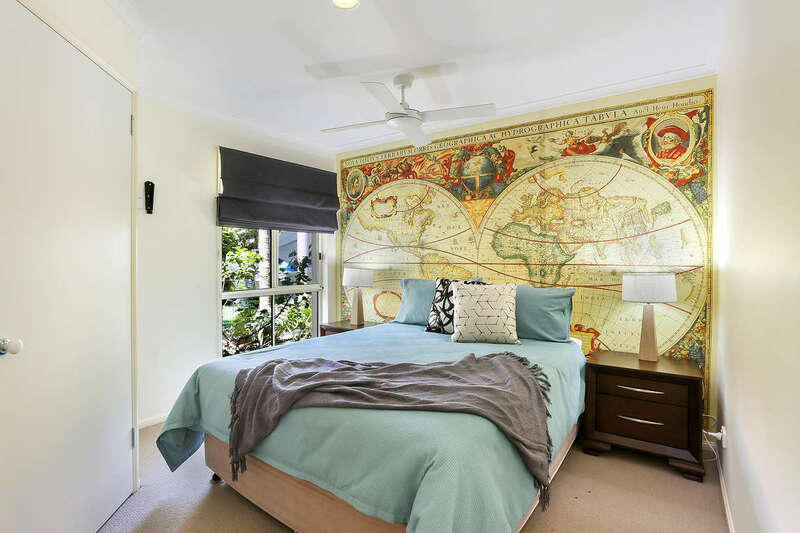 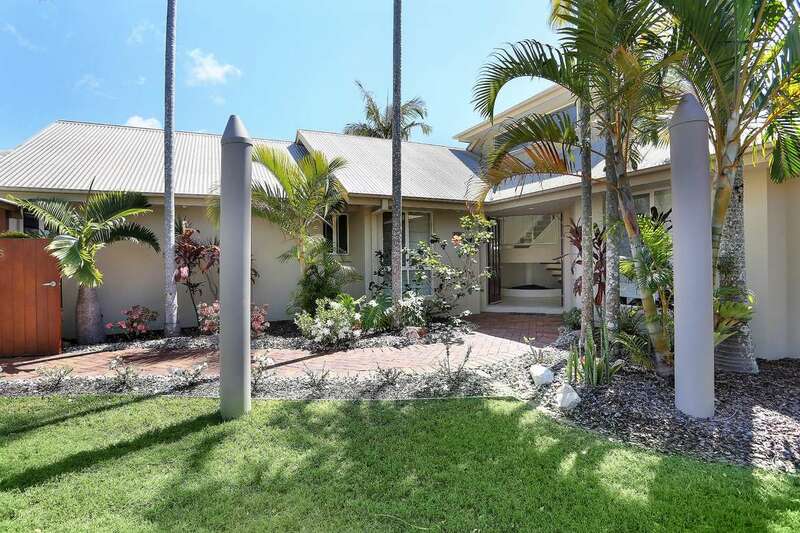 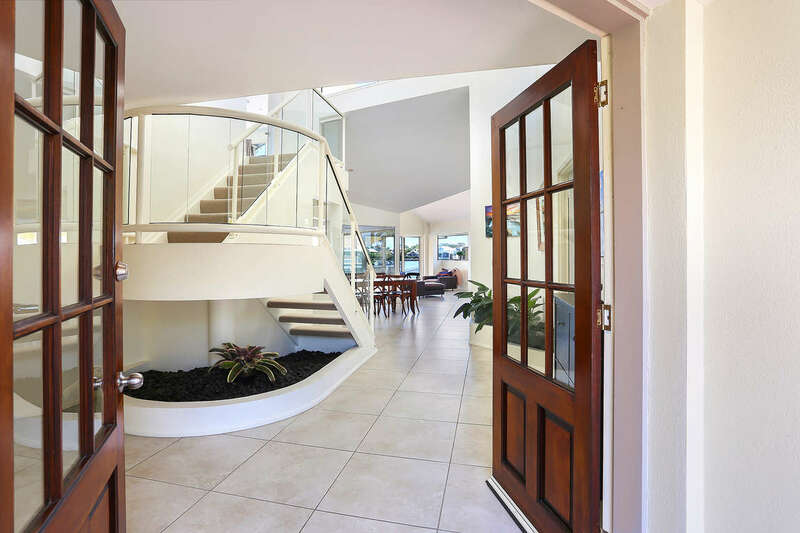 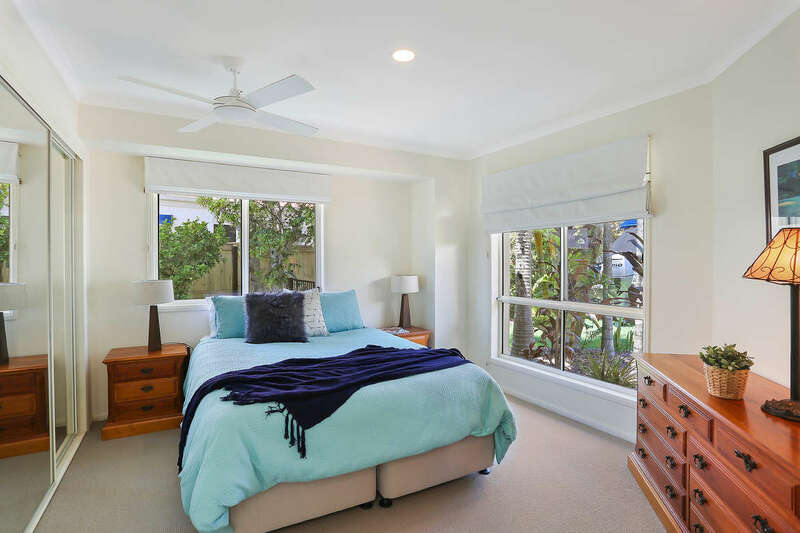 Situated in one of Noosa's most sought-after island streets, this house is bright and spacious perfect for the whole family. 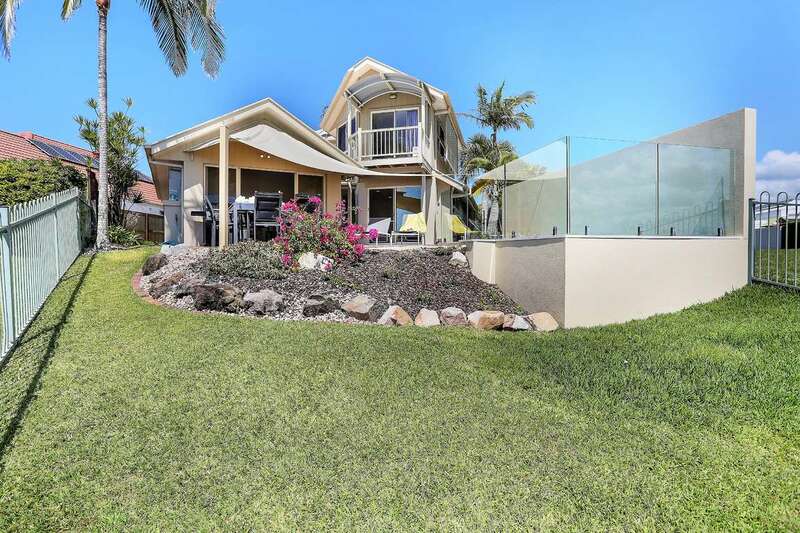 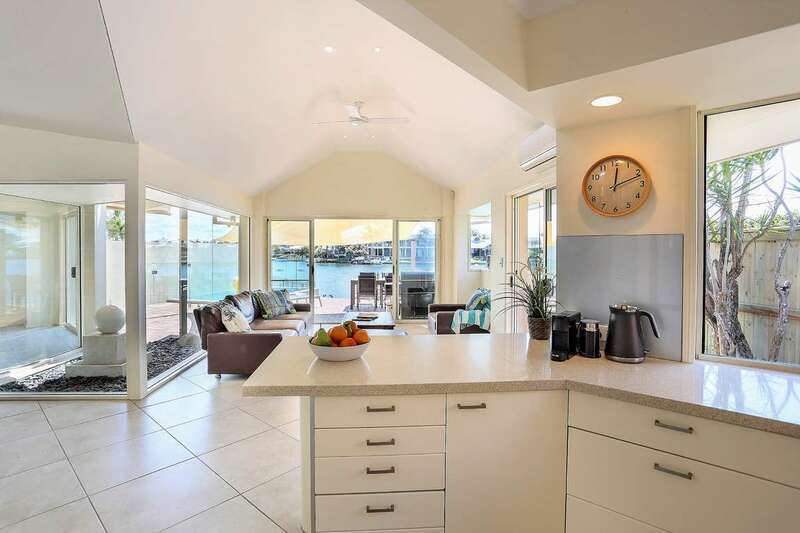 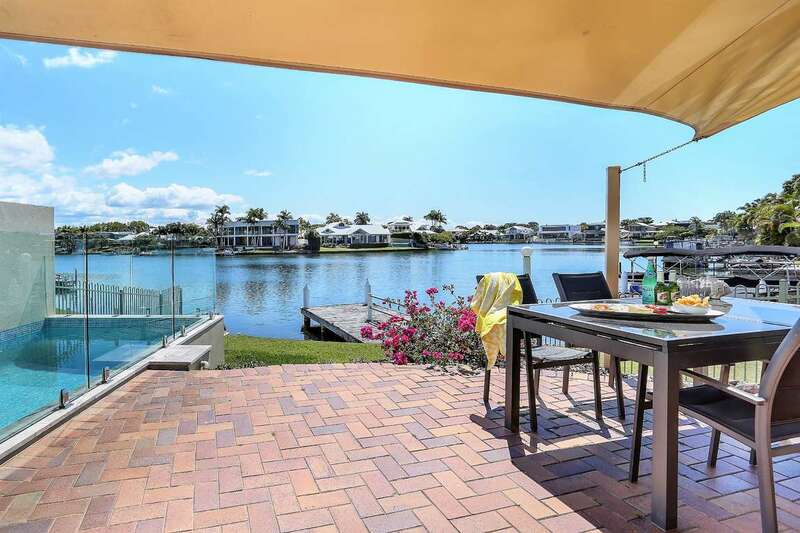 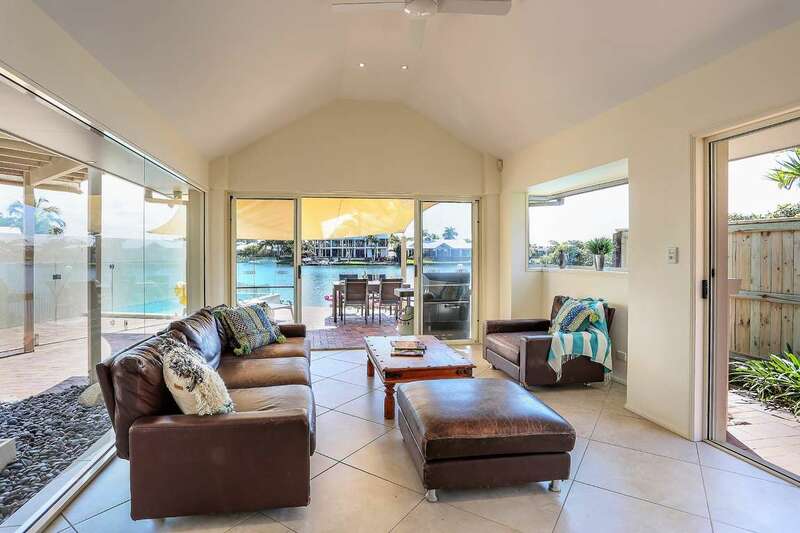 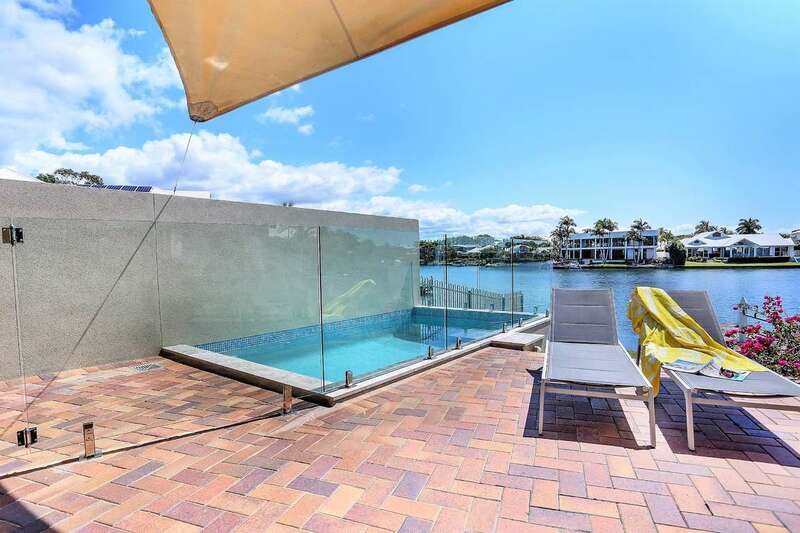 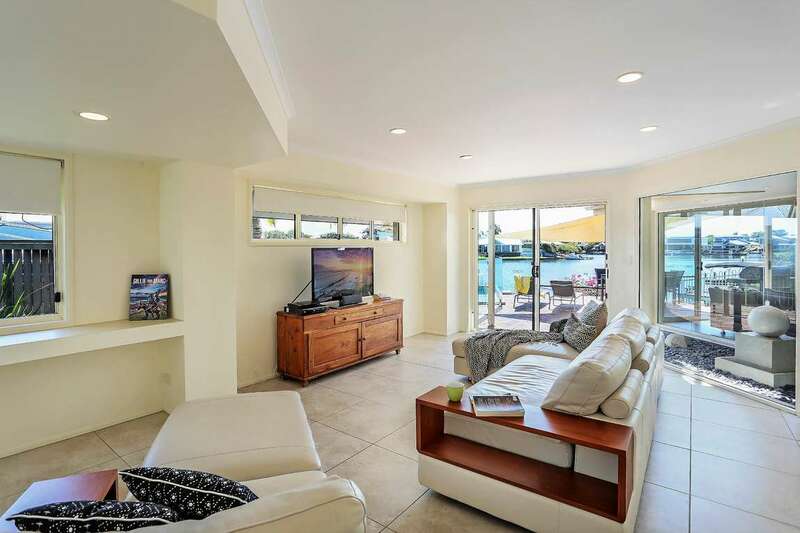 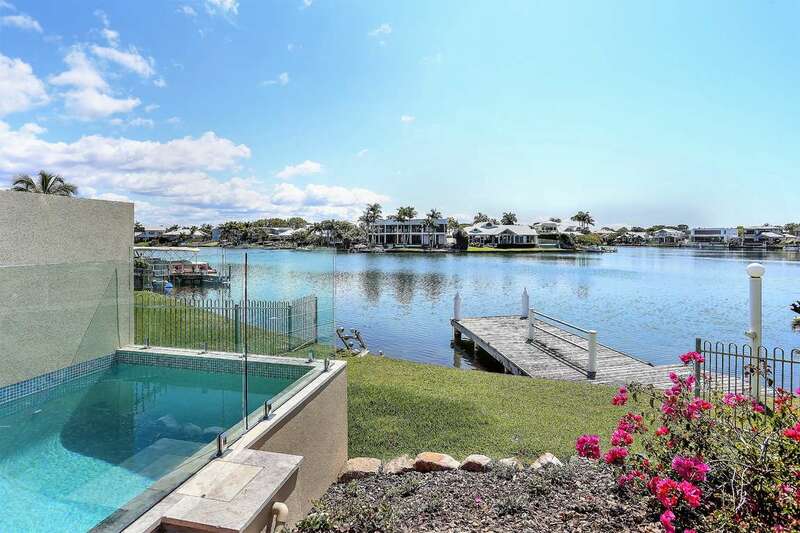 Two generous sized living rooms which spill out to the patio and pool area, The jetty is a perfect place to throw in a line, relax and let the hours roll by. 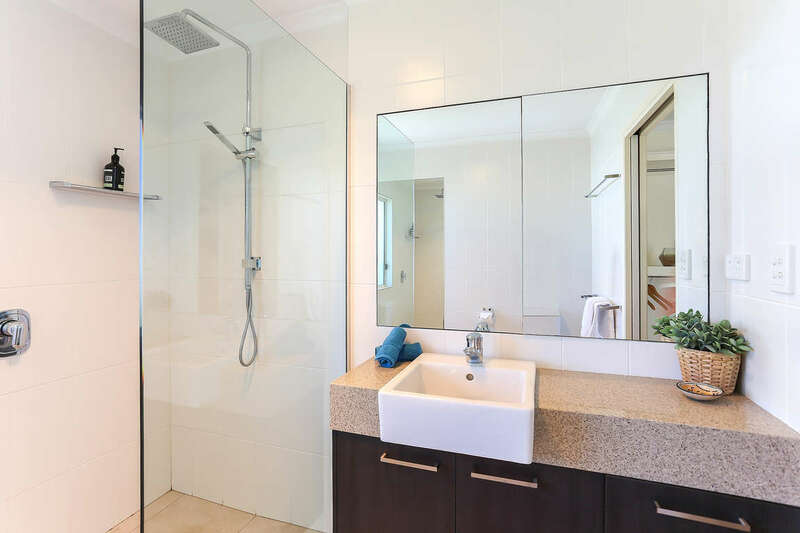 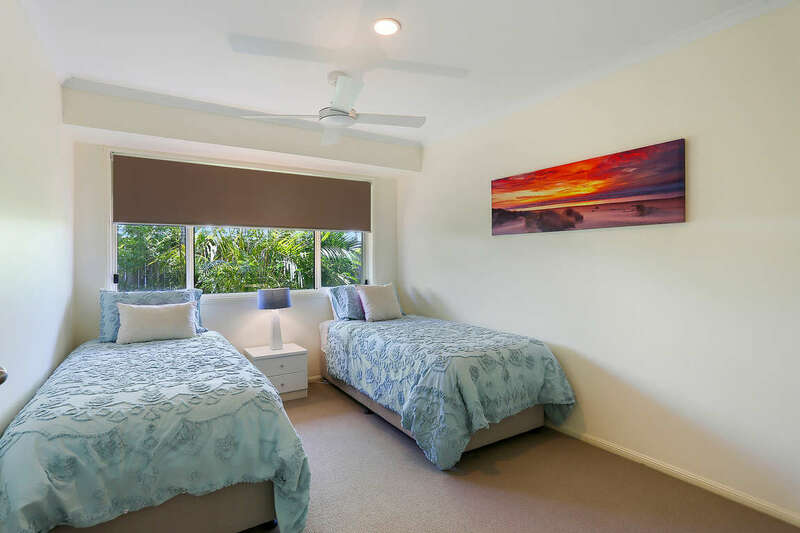 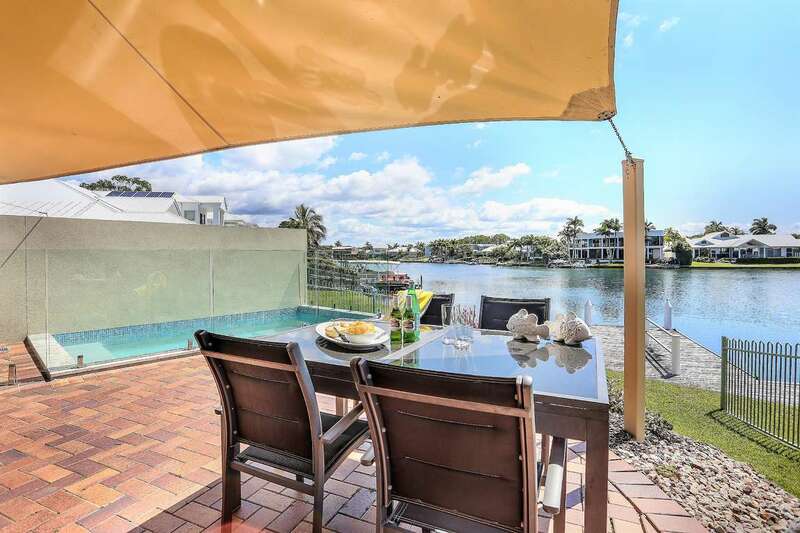 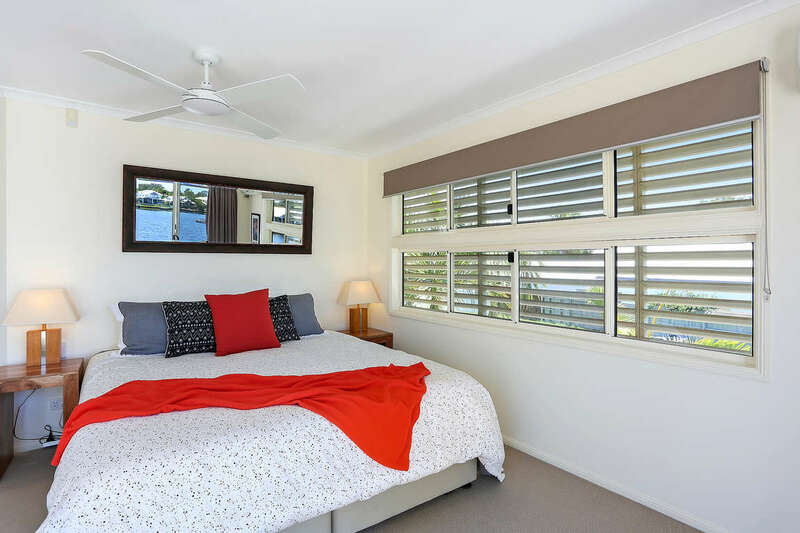 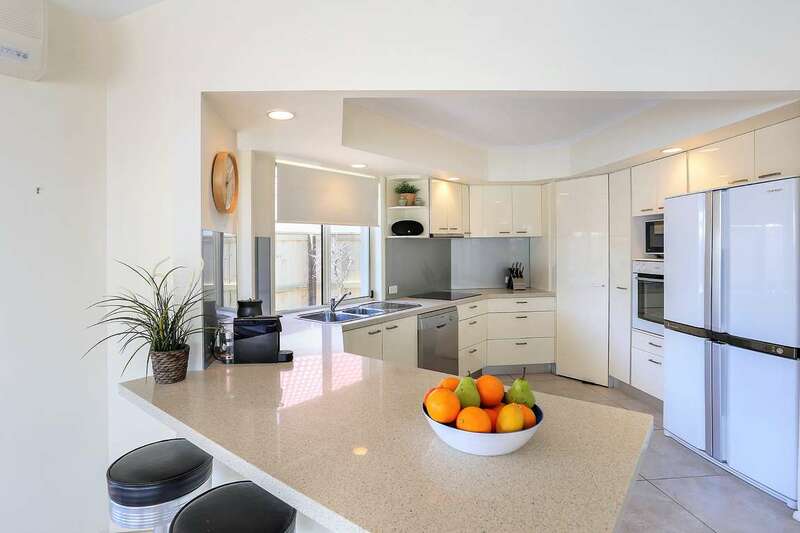 Only a 10-minute walk to the shops and a few minutes further to Noosa River which has a wonderful selection of cafe's restaurants, shops & picnic area plus lots of water activities.